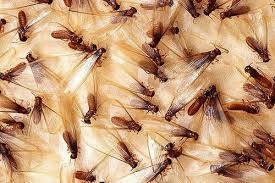 90% of termite calls are received in the first couple months of the warm season every year, when the winged “reproductive” termites emerge to go and start they’re own new colony. It’s usually right after a refreshing spring rain that these little rascals appear ignored unless, it’s in your house. By the time this happens the colony could of been munching on your home all year, or really who knows how long?? 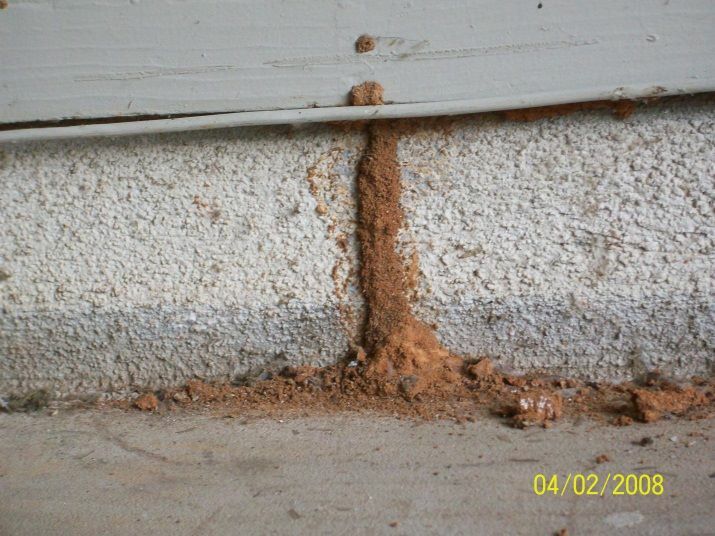 This entry was posted in termites and tagged colony, termites flying termites. Bookmark the permalink.